Musik kann in uns hineinfahren wie ein Blitz. Sie kann zu Tränen rühren, zum ausgelassenen Tanzen verführen, uns an Orte und vergangene Zeiten zurückführen. Wie kann das sein? Sprache, die mit der Musik sehr verwandt ist, erreicht uns immer über das Bewusstsein. Doch Musik trifft uns ganz unmittelbar, ohne dass wir ihren Inhalt analysieren müssen. Wie macht Musik das, was sie macht? Sound Branding – Audio Branding – Acoustic Branding? The importance of communicating strategically with music and sound is becoming more and more apparent for branding and marketing specialists. These measures are designed to sharpen the brand image and to add the auditive dimension to a Corporate or Brand Identity. 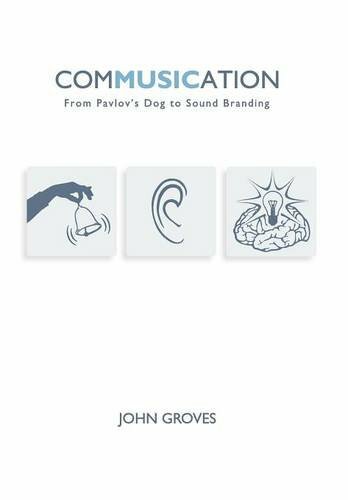 The basis for strategic sound communications can be found in the domain of branding – where it is crucial to consider such criteria as consistency, precision, uniformity and a systematic approach. But so far the industry ignore these important points when it comes to their own terminology. Internationally, terms like Sound Branding, Audio Branding, Acoustic Branding, Sonic Branding and Music Branding circulate. Likewise one can hear Sound Logo, Audio Logo, Acoustic Logo, etc. 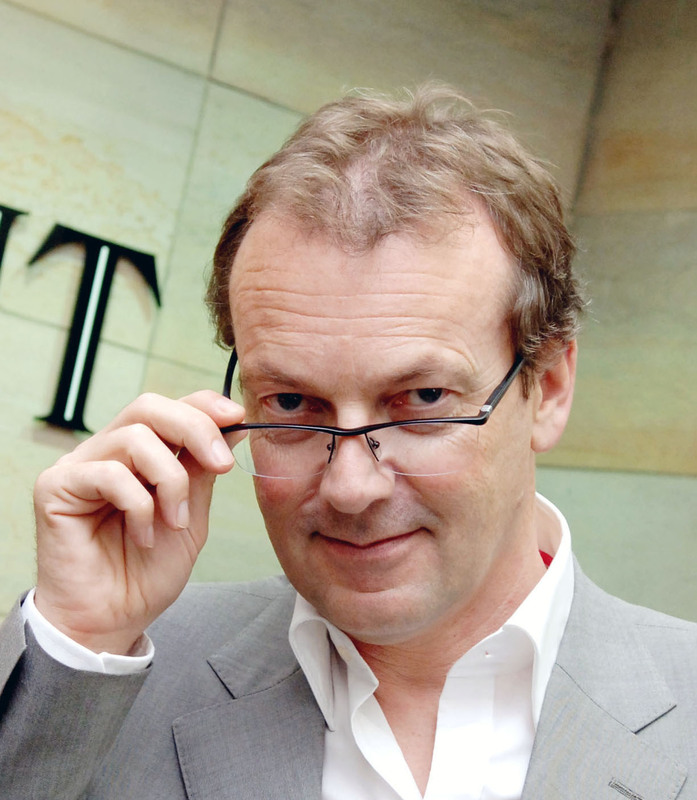 So far every agency persists in using its own terminology – possibly in the hope that their term might prevail one day and become the industry standard. But which term should the sector agree upon? Which concept makes the most sense and is internationally most familiar? The results of the Audio Branding Barometer, an international branch study conducted by the Audio Branding Academy in September 2010, sheds a little light on the matter. The question „what is the hearable equivalent to „Visual Branding“ was answered „Sound Branding“ by 46% of the respondents while 32% chose the terminology „Audio Branding“. All other terms fell far behind („Sonic Branding“ 10%, „Acoustic Branding“ and „Music Branding“ each only 6%). For us at GROVES Sound Branding GmbH this is not surprisingly a very pleasing result as we have been promoting precisely this terminology for years. Based on internal studies we are convinced that „Sound“ is the most universal of all terms. It refers to the source, be it an instrument, a band („The sound of the Bee Gees“) or a brand. The question now is if this result will prompt the industry to adopt a common terminology. As professional brand communicators we believe that we should do our utmost to provide precision and uniformity – instead of contributing to confusion. This is particularly important for a young, upcoming discipline which still has to assert itself in the market. Participants of the Audio Branding Barometer 2010 were 32 Agencies from 13 countries. The study shows clearly that Germany, Great Britain and the USA are the global centers in this branch. Approximately half of the agencies participating in the study had started business during the last 10 years. Sound Branding is a comparably young branch. The Audio Branding Barometer intends to valid and comparable market data for this industry every year. Main findings of the study: 46% of the respondents use the terminology Sound Branding and Sound Logo. 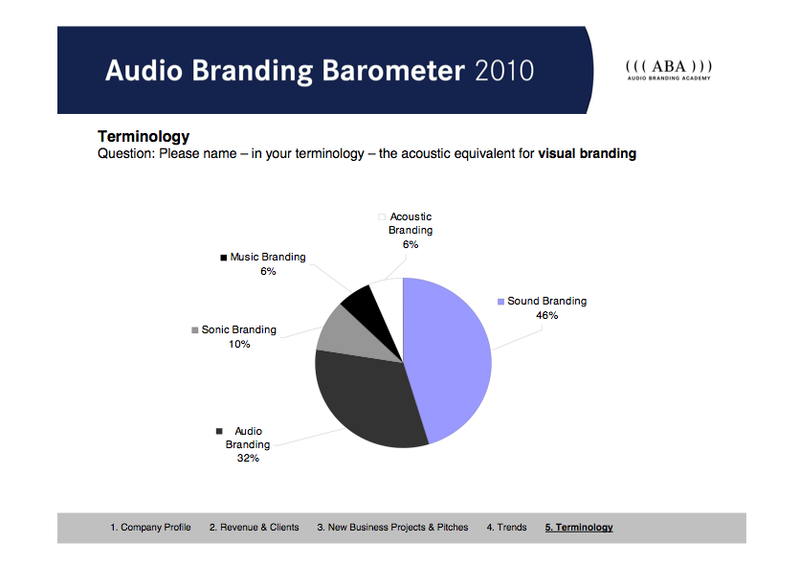 The results of the Audio Branding Barometer 2010 can be downloaded here. The Audio Branding Academy is the first independent institution for brand sound communication which combines a forum, think tank, expert network and education. 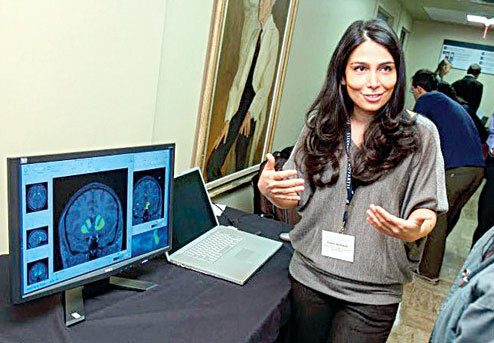 It hosts an annual Congress and regularly organizes workshops on various sound communication related topics. Aiming at promoting an intentional and responsible use of sound stimuli within brand communication. the Audio Branding Academy is a unique competence center for intersection points of brands, sound and environment.